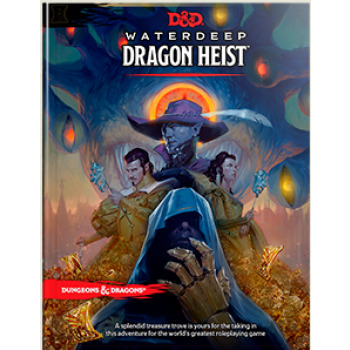 Famed explorer Volothamp Geddarm needs you to complete a simple quest.Thus begins a mad romp through the wards of Waterdeep as you uncover avillainous plot involving some of the city’s most influential figures. A grand urban caper awaits you. Pit your skill and bravado againstvillains the likes of which you’ve never faced before, and let thedragon hunt begin!